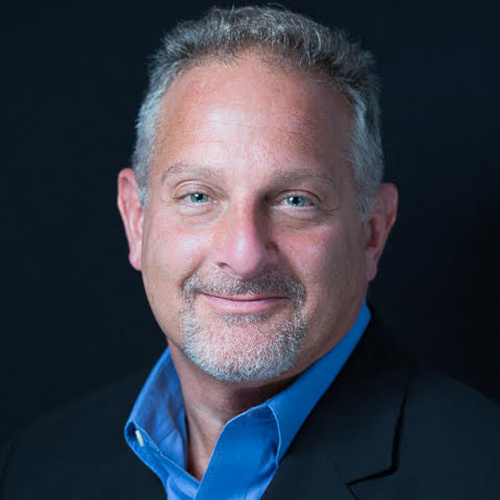 Michael Rosman is considered one of the foremost thought leaders and consultants in the catering industry. 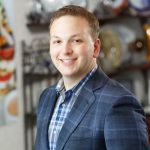 As a national speaker, published author and magazine columnist, Michael’s pioneering website and customized Leads Program, is the go-to resource for caterers and restaurateurs who want to launch a corporate drop-off division, or take their existing operation to the next level. With over three decades of hands-on experience, Michael has built multi-million dollar catering businesses from the ground-up — twice. His mission today is teaching food-service operators across North America his systemized, step-by-step roadmap for growing their business. 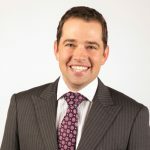 In addition to sharing his proven strategies for generating an additional revenue stream, Michael focuses on increasing efficiency and encouraging his clients to keep their eye on the prize – growing bottom line profits.